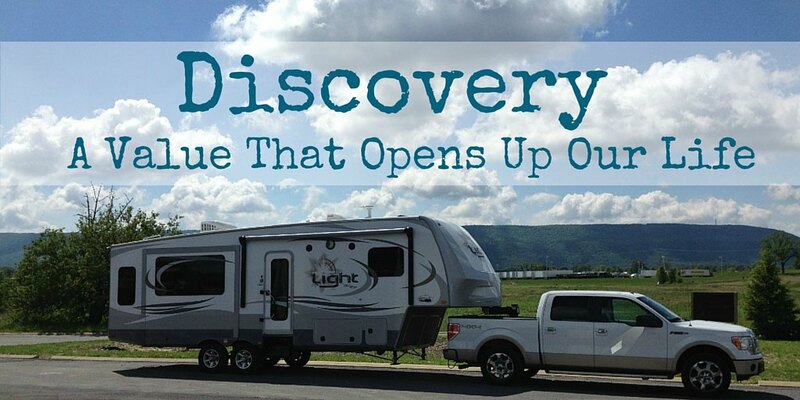 Discovery: a productive insight; find unexpectedly; learn; detect; make a new finding. 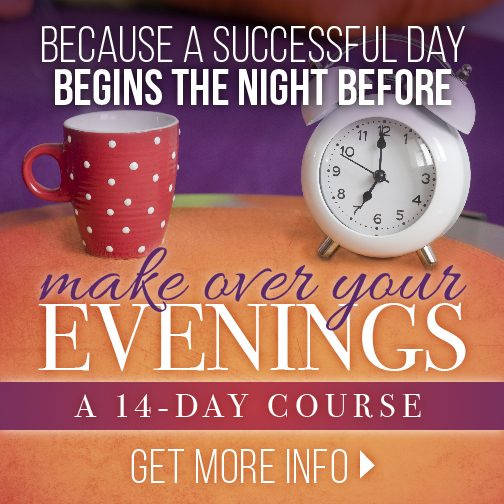 Do you and your spouse love to learn – are you curious and driven to explore? Maybe the Value of Discovery would be a good one to adopt. There are more than 5 positive parts to this value… but these are a starting point! If life is getting a little boring, then adopting Discovery as a Value will introduce all kinds of newness to your marriage. You can’t be discovering new things and still be bored, now can you? Sometimes it’s as easy as taking a new set of roads to church instead of the the same-old, same-old. It’s possible to breathe a breath of fresh air into your relationship by switching up the chair you sit in at the kitchen table, or trying some new ethnic cuisine (even if you’re sure you’re going to hate it.) Or discovering a new scent, a new genre of music, or style of entertainment. The ability to go from boring to discovering is within your power – use it! New insights are the pay-off – the high – of great conversations. Imagine what you could discover about your spouse if your conversations were deep and covered many topics… Don’t think you can’t learn something new about your spouse – it took me 20 years to realize Robert loves pudding. (Yeah. I know… duh!) 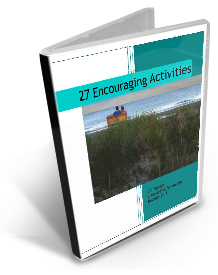 Download The Generous Wife’s 365 questions to start conversations! Or check out this Pinterest board for many other conversation starters. The #value of Discovery comes alive in great conversations between husband and wife. Are you asking yourself, “Is this all there is?” about your marriage? It’s OK – it can happen. Using the Value of Discovery, you can expand your current sphere of life. This Value has the power to propel you into making new goals. Check out this post about goal setting. When you work together on a goal, you’ll feel a synergy, a drive, and a focus for your marriage. Gradually (or all of a sudden!) you’ll feel a new sense of meaning in your life together. Shared goals do that! 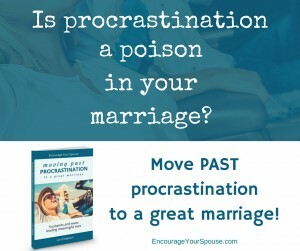 Need a new direction in your #marriage ? Adopt the Value of Discovery! Needing more (or new) friends? Living the Value of Discovery – learning, being curious, having new insights – has the opportunity to bring you into contact with lots of different people. Just imagine the circle of friends you could cultivate… Yes. You must take action to reach out – but you have reasons to introduce yourself to new people, because you’re learning and growing. Try it! Needing more (or new) couple friends? Adopt the Value of Discovery! This value was part of our decision to travel North America, while Robert spoke to business leaders about Values in Business. We also visited churches within and outside of our denomination, meeting so many new people. The value of Discovery isn’t always comfortable – but it IS exhilerating! 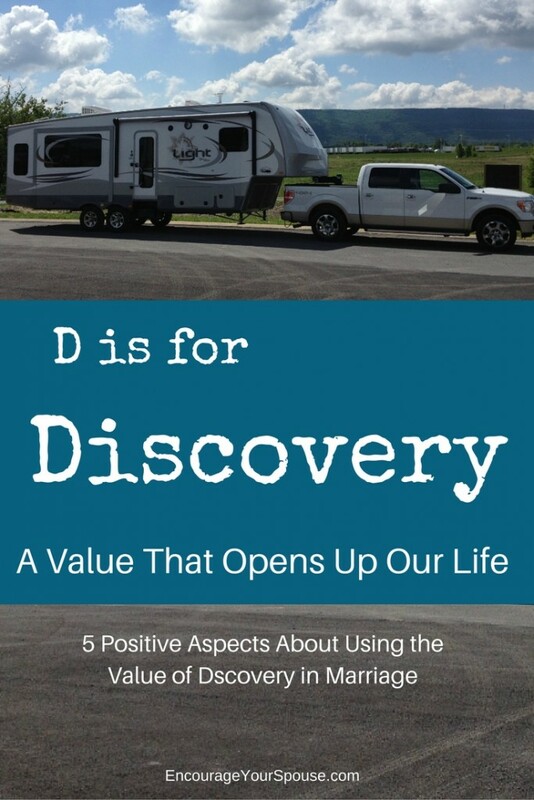 Using the Value of Discovery as a decision making tool. If we are rank-ordering our Values as husband and wife, Robert and I have the Value of Discovery as our 3rd in ranking order. It’s third in importance after Loyalty (which is first) and Optimism (which is second), when we need to answer “yes” or “no” or decide if we’re going to pursue an avenue or adventure… or decide for something different. If you’ve defined your shared values – as husband and wife – you have powerful tools to make decisions… together! 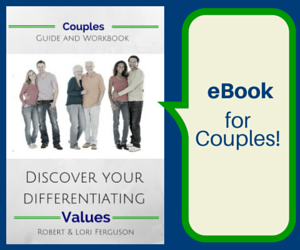 Your shared #values as husband and wife – are a powerful decision making tool! Here’s a general example of what I mean: If we have an opportunity to travel to do work, we first ask ourselves if this opportunity violates our loyalty – first to God, then to each other and those we love. If it doesn’t… then we move onto our second differentiating value of Optimism. If the opportunity to travel to do work will have only positive ramifications, then we move onto our third value of Discovery… and if we’re going to learn something, or have new insights with this opportunity, well then… we can both say “Yes!” with a happy heart. It stood our own, personal, Values Test! 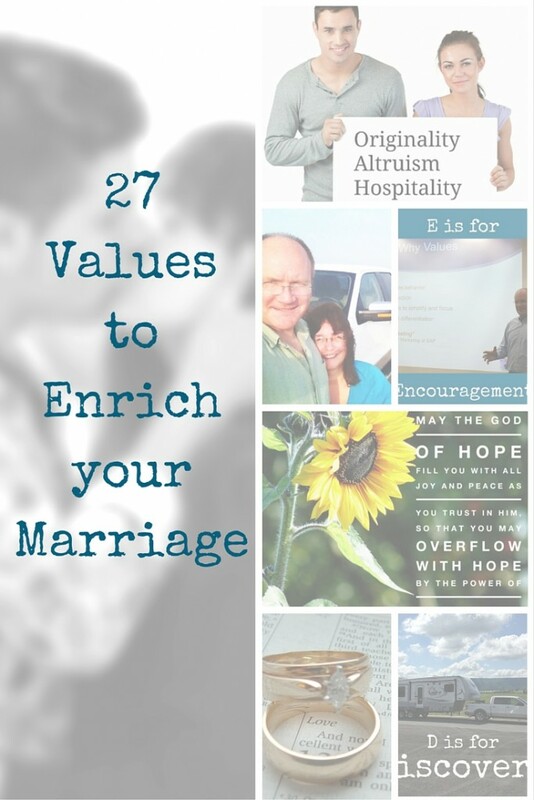 I’ve made the deliberate decision to put all these Values posts – A to Z – under the topic of “Family” here on Encourage Your Spouse. Why? You and your spouse – husband and wife – lead your family. If you want a stronger, healthier family, then you must begin with the two of you! It’s that simple. Choose your Values as husband and wife, and your family will benefit.